This listing is for Jamieson of Shetland Spindrift yarn. 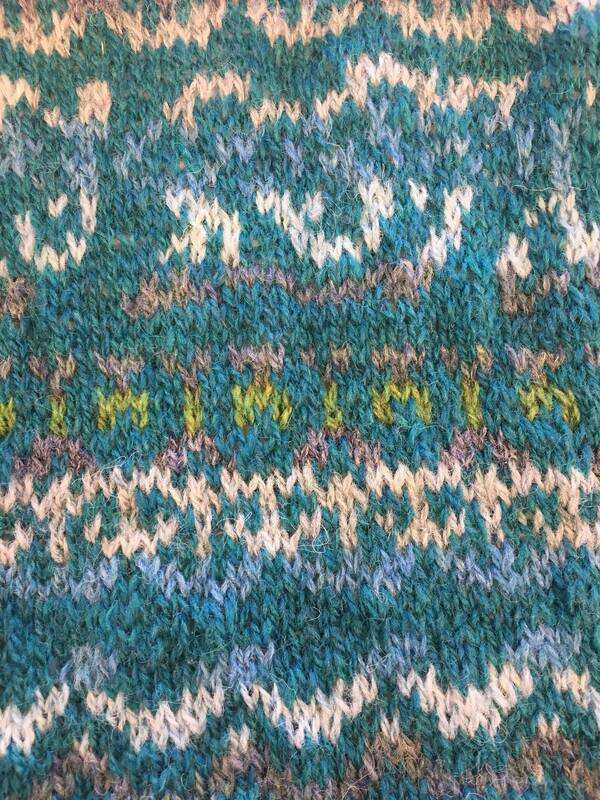 It is one of my favourite yarns to knit with and is the traditional yarn for fair Isle patterns. Each ball is 25g/105m but goes a very long way. It is a heritage product sourced from the crofters on the Shetland Isles, shorn, dyed and spun on the Isles and is 100% Shetland wool.